Barrett Lyon has owned every model Tesla has ever made; a Roadster, a Model S and, now formerly, a Model X—which he returned to Tesla after filing a lawsuit against the company over the electric crossover’s numerous quality issues. The core of the case involved Lyon’s allegations that Tesla “rushed” the Model X into production before it was ready for prime-time. Meanwhile, other customers are also seeking and obtaining refunds. In Lyon’s lawsuit, he claimed the cars doors opened and closed unpredictably, smashing into his wife and other cars, and that the Model X’s Auto-Pilot feature posed a danger in the rain. He also shared a video that shows the car’s self-parking feature failing to operate successfully. 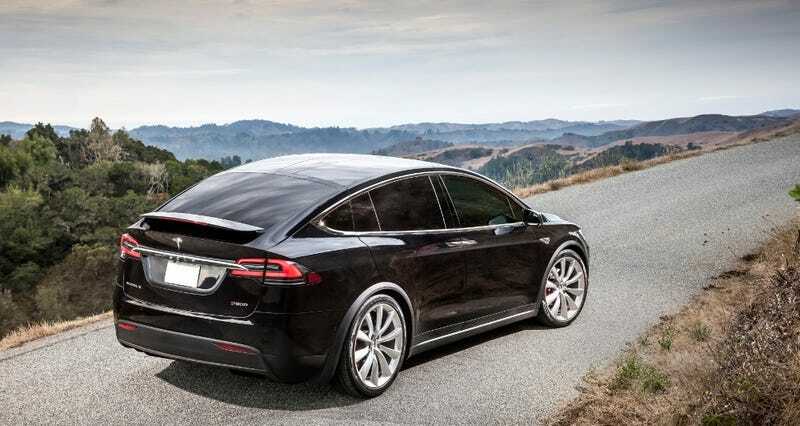 A Tesla spokesperson confirmed to Fortune that the company settled the lawsuit and had Lyon return his Model X. The Model X owner contacted the Florida State Attorney General about Tesla’s agreement, with the Attorney General confirming that such a statement was against Florida law. The Daily Kanban article kept the Model X owner’s name anonymous at their request, and it is unclear if Mr. Lyon is the same unhappy Tesla customer. The earlier kerfuffle over Tesla’s NDA’s also came from a different blog post from The Daily Kanban by Ed Niedermeyer, which suggested that Tesla may have been attempting to prevent customers and owners from reaching out to government agencies over flaws with their vehicles. Tesla responded with suggestions of a conspiracy against the company and directly accused Niedermeyer of possibly having something financial to gain from exposing Tesla’s closeted skeletons. Nonetheless, Tesla revised its owner agreements at the request of the NHTSA. Having a company accept the return of an entire vehicle is relatively rare, and officially upgrades the Model X to lemon status, if only confirmed in this one case. But the quality issues with the electric crossover have been noted before, and it will be interesting to see if any other owners are dissatisfied enough to take issue with Tesla. This article originally cited Forbes instead of Fortune, despite linking correctly. This error has been fixed.